Infection and childhood abscess occurs with the accumulation and attack of germs into the vessels and teeth nerves and infections in the roots of the teeth. In general, the tooth enamel has a very tight texture and no bacteria can penetrate the enamel. So how can germs enter the teeth and reach the blood vessels and nerves of the tooth and create an infection? Only if microbes are able to enter the teeth, the enamel is damaged by decay or broken by teeth. In this situation, the germs penetrate into the dentin and cause tooth pain after replenishing and creating infectious agents. Now, if this tooth decay or fracture is not treated, the infection progresses and leaves the root of the and root and enters the surrounding tissues of the teeth and causes tooth abscess, and severe dental pain develops. 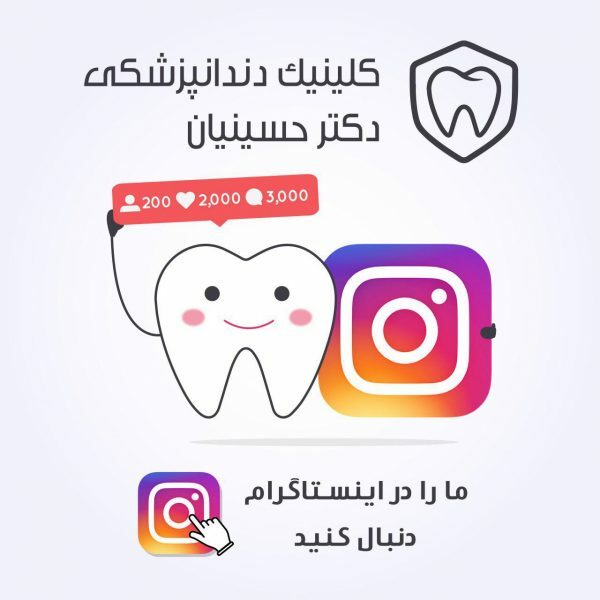 Therefore, parents should have regular dental examination to prevent such infections so that in the case of small dental caries, they are treated quickly to prevent these caries and do not cause advanced infections. These dental infections initially cause acute and painful abscesses, and after a while this acute abscess pierces the gum surrounding the infected teeth. The infection goes out. (For example, a bottle of openness). Most parents say that they have a bulb on their teeth, and their size becomes large and small. Parents are told that these puffs are the same baby’s abscesses that have become cystic pussies. These cysts and chronic dental abscesses are treated if they are removed and the source of the infection is eliminated. If the roots of the teeth are not lost, it can be removed by treating the root (neuralgia) of the tooth and, as a result, the child’s abscess from the gum fades and disappears. Sometimes, these abscesses cause corrosion and loss of roots in the teeth due to the presence of infection over a long period of time, and inevitably a molar tooth should be extract. Parents should be careful when placing dental prostheses on a dental clinic if they are toothpaste. The most common symptom of infections and childhood skin abscesses is pain. This pain is severe and can also be drawn to the child’s ear and neck. Along with this severe pain, the child’s body develops fever due to an infection in the body. Therefore, the best way to avoid this anxiety in children , periodic dental examinations is recomended. Is Antibiotic Use For Baby bottle caries Is Required? Parents should note that in case of swelling of the face and acute dental abscesses, they are allowed to take antibiotics, albeit only with the appointment of an expert dentist. Note that the use of antibiotics alone can not treat these abscesses and dental cysts and should also eliminate the source of dental infection, which is the removal of the infection, as it was said, or with root cure (pulpectomy or infectious tooth extraction). Is possible. Use acetaminophen or ibuprofen to relieve pain. 2- Using salt with warm water to prevent gum infection as soon as possible. A compress of ice or warm towel on the face of the baby can reduce the pain. 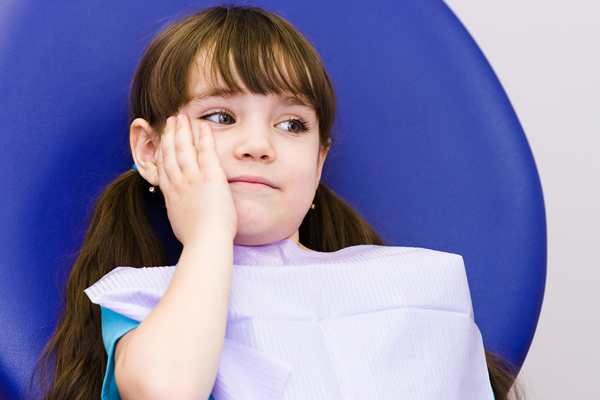 If your child is restless or afraid of dentistry, you can use sedation clinics to calm him down. 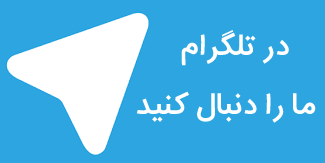 Click on the Dental Clinic to introduce the Dental Center in West Tehran. 1- Regular brushing after each meal and washing your mouth even with water reduces the acidity of the mouth. 2. Dental floss causes the accumulation of interdental germs and prevents interdental caries. 4. Reduce the consumption of sweet snacks in the child. 3- Regular dentistry examinations by pediatric dentistry specialist. Click on the medical consultation link to ask the doctor. 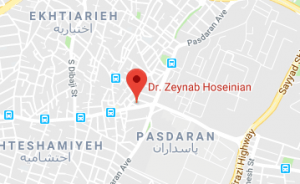 Dr. Zaynab Hosseinian began his general dentistry course in 1381 and completed his specialty course in 2012-2012. He was a member of the faculty of Ilam University of Medical Sciences in 1391 and then a member of the faculty of Bandar Abbas University of Medical Sciences. . During this period, he has been successful in scientific research and has four patents in the field of dentistry.